Custom and well maintained 2 Bedroom and 2 Bath Townhome in Silverado. What makes this home different than the others for sale? 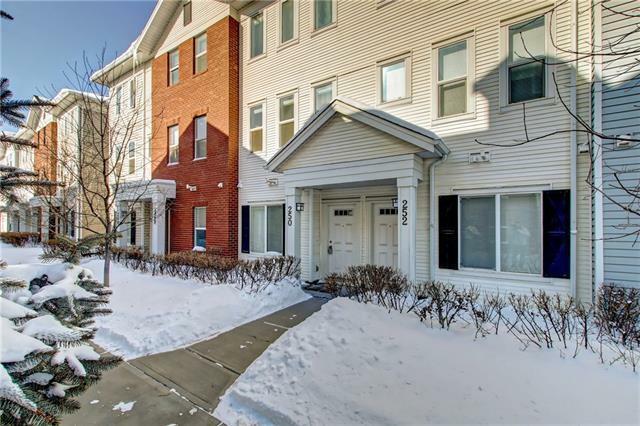 This Townhome has its own DRIVEWAY (not all have one), an OVERSIZED ATTACHED GARAGE, a huge STORAGE ROOM/WORKSHOP, a new and FULL SIZE WASHER upstairs, NO DIRECT TRAFFIC NOISE, and a short walk to VISITOR PARKING. 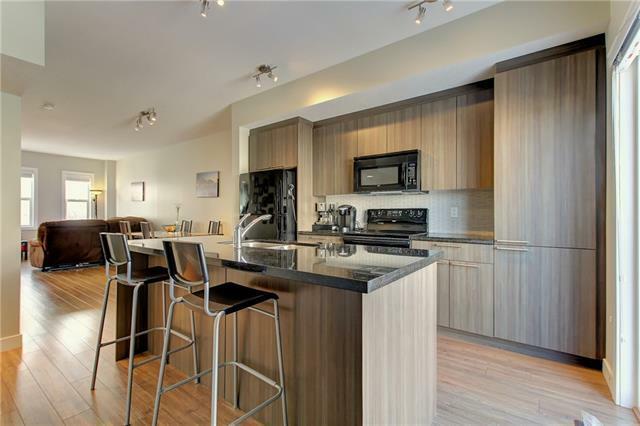 This home also features many upgrades including high quality laminate flooring, tile flooring in Entry and Bathrooms, granite in Kitchen and Bathrooms, tile Backsplash, full height and extra Cupboards, 9 Ceilings, and gas BBQ hookup on Balcony. 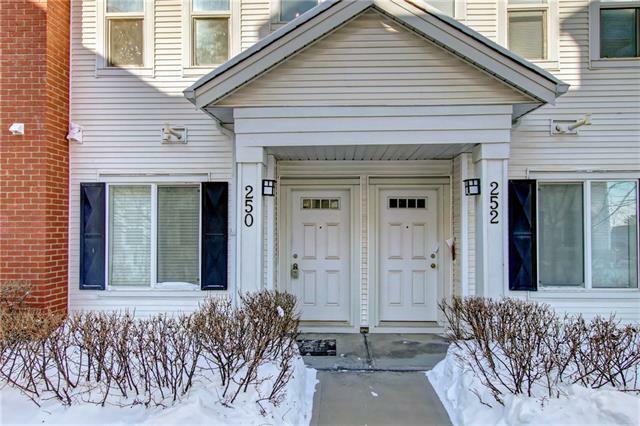 This sunny home faces South and is in the quiet part of the complex. Condo fees are also very reasonable and this complex is well managed. This home is also conveniently located to Silverados pathway system and within easy walking distance to Sobeys and the shops in Silverado. 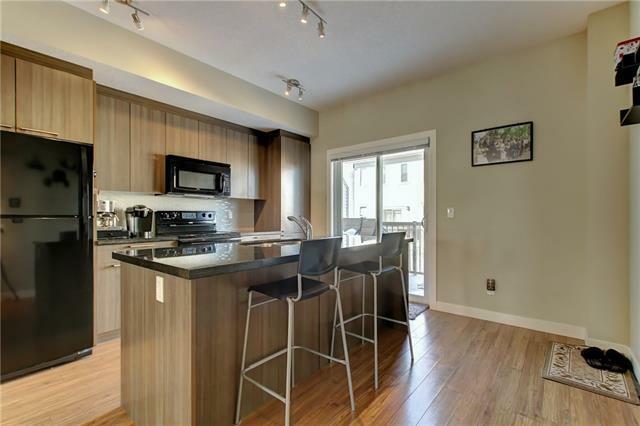 DONT MISS OUT VIEWING THIS UNIQUE TOWNHOME, CALL NOW TO VIEW! !